Every patient deserves reliable, high quality medical care. 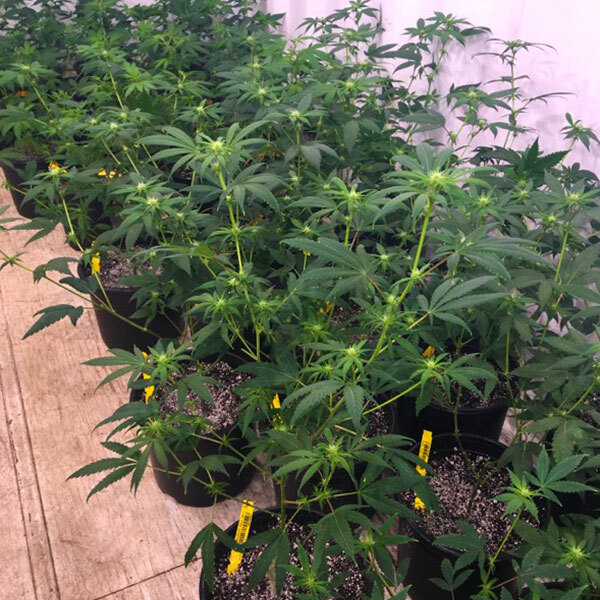 Illinois Grown Medicine cultivates and nurtures premium medical marijuana for Illinois patients, under the Illinois Compassionate Use of Medical Cannabis Pilot Program. 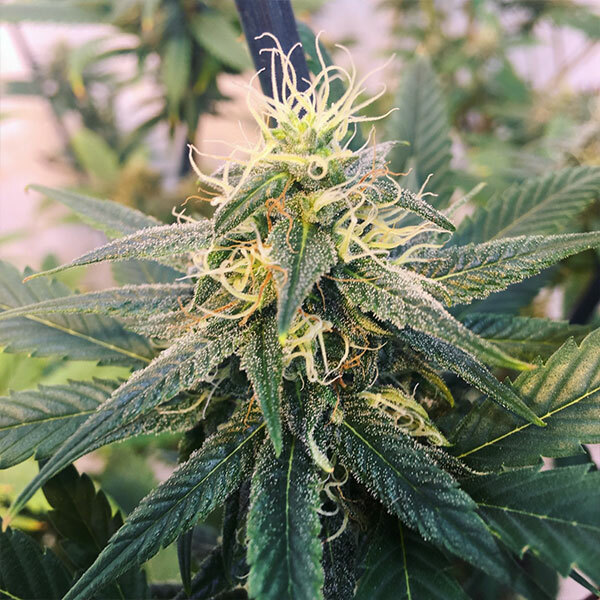 We follow the gold standards of care and cultivation, and have every harvest thoroughly tested, so you can count on predictable relief, time after time. Read more about how we operate here. If you’re a new medical marijuana patient in Illinois, or looking to become one, we have a wealth of information to get you started.